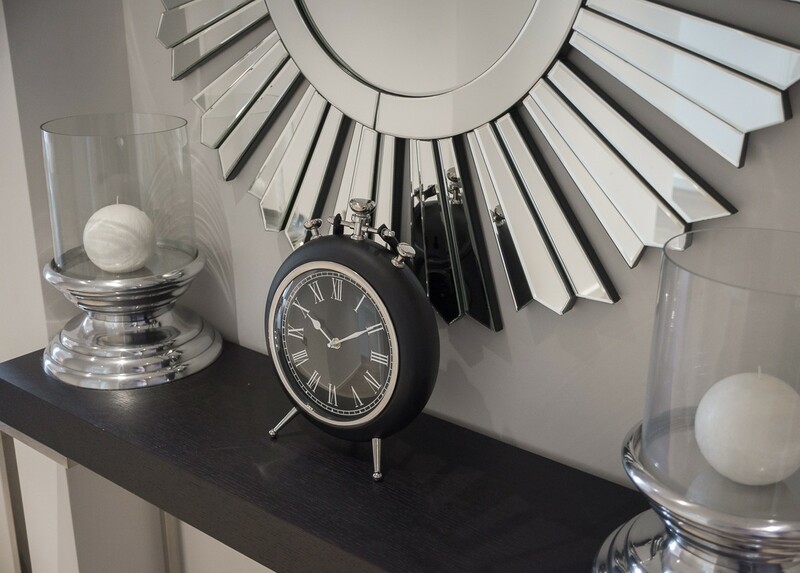 A design classic, the hurricane lamp has been given a cool modern makeover in this lovely home accessory sourced by our design team. 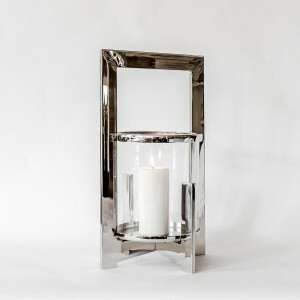 Featuring a circular aluminium base and smoky glass sides, the lamp will comfortably hold a pillar candle. 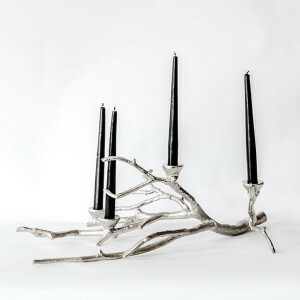 This makes a great table centre piece indoors or out, and it’s the perfect finishing touch for glamorous alfresco dining. 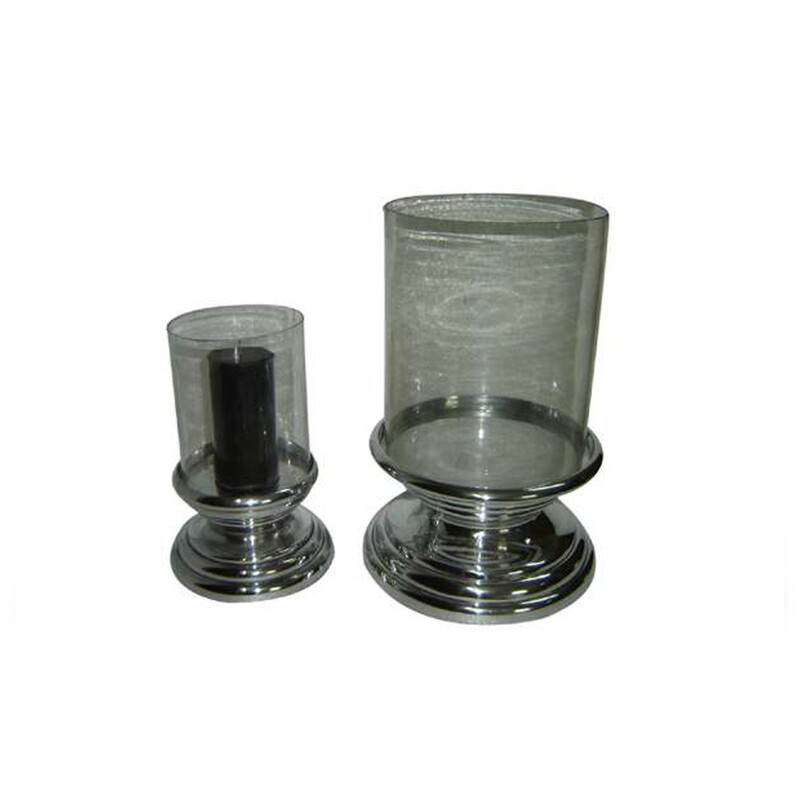 Its highly functional and decorative. 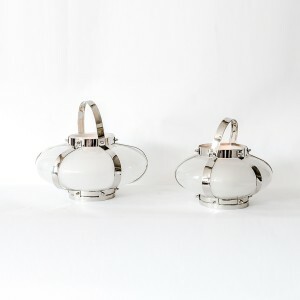 Buy a pair to dress a fireplace or draw the eye towards a bureau or bookcase. 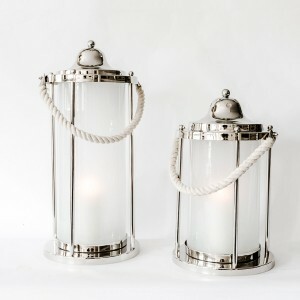 This also looks great grouped with our large hurricane lamp to add points of light at different levels. 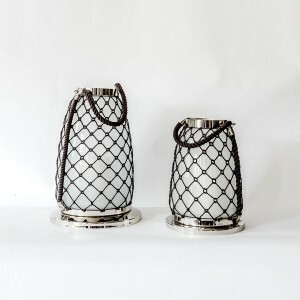 Cool and understated, this small hurricane lamp adds a focal point and instant mood lighting. 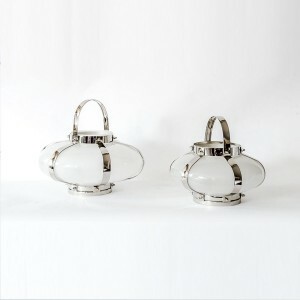 The chunky aluminium base and robust glass sides make this a quality accessory that will give pleasure for many years. 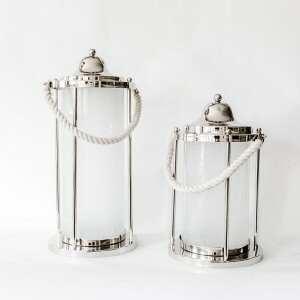 The hurricane lamp looks equally stunning unlit, and its neutral metal and glass tones complement modern or traditional settings.